Just because we are all committing to slim down for the new year doesn’t mean our accessories have too! 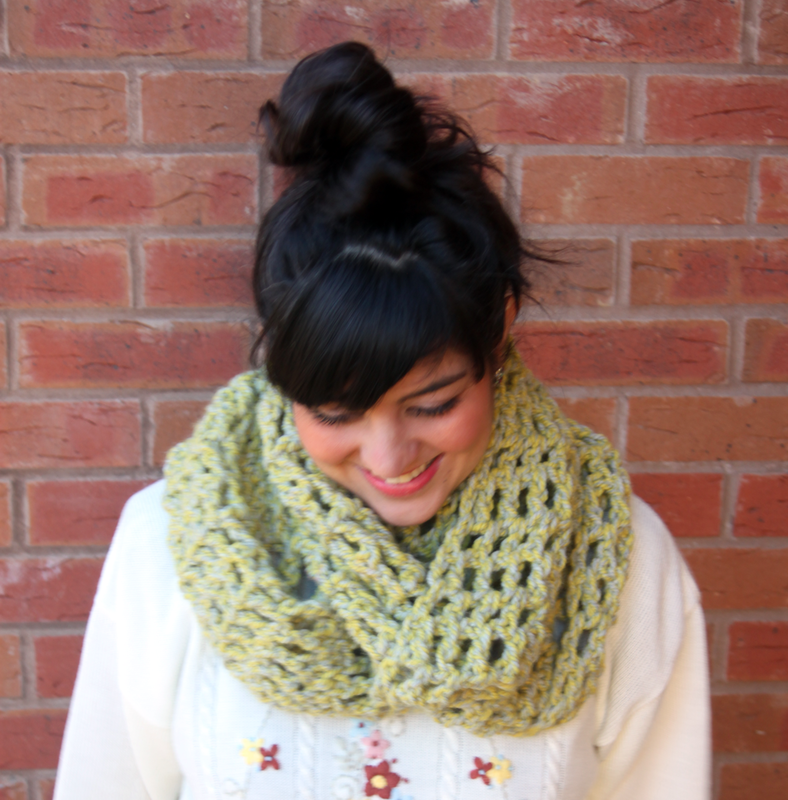 This winter more than ever has seen the celebration of the chunky and super chunky knits! 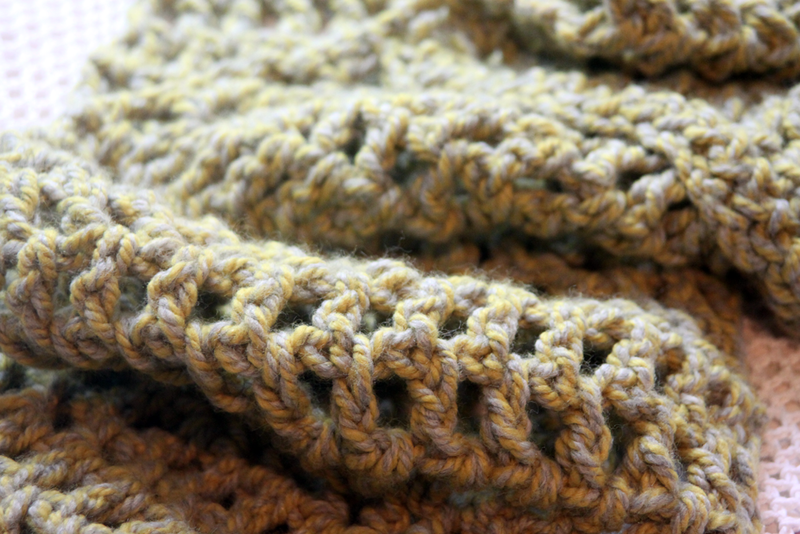 So here is my contribution (with thanks to all about ami)… the super-chunky crochet cowl! Made with Nordic yarn (3x 100g balls) and a 10mm hook, this rather special neck piece only took a train ride to London and an evening on the sofa to complete! 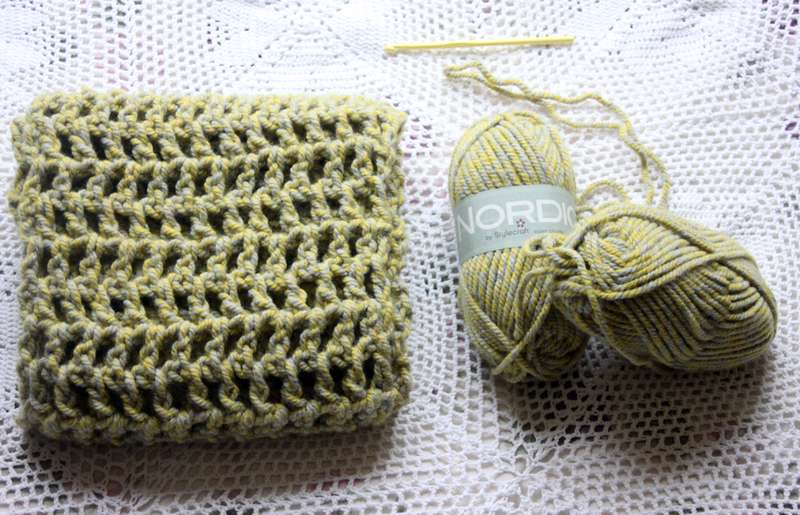 This entry was posted in crochet and tagged chunky crochet cowl, craft, Crochet, super chunky wool. Bookmark the permalink. 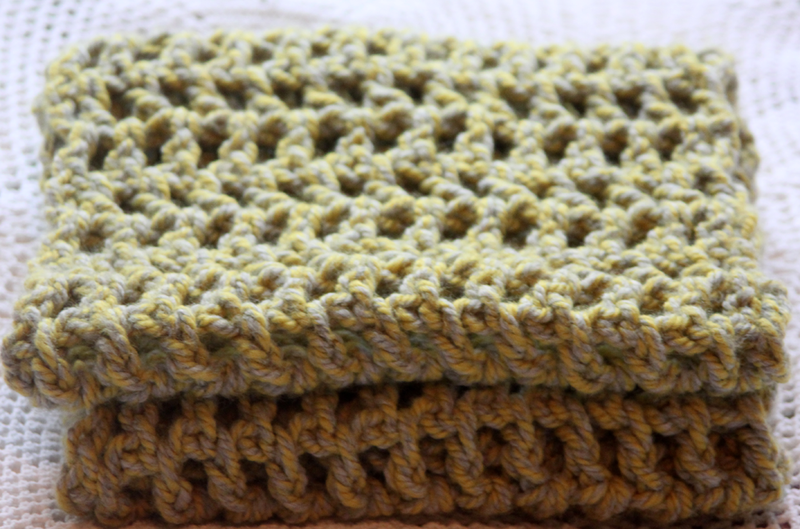 I love crocheting with Chunky!